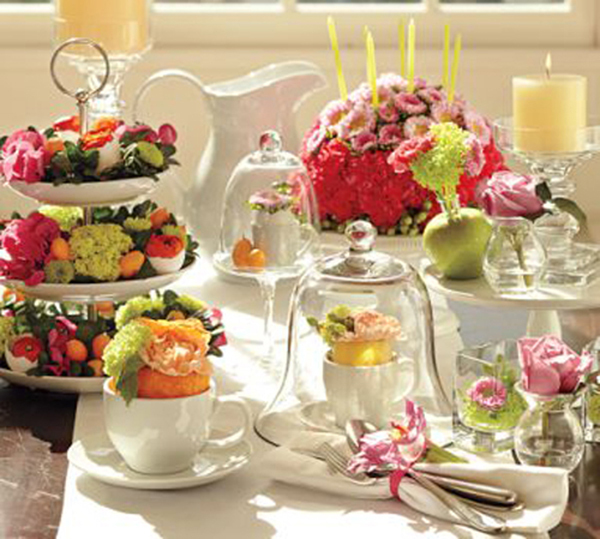 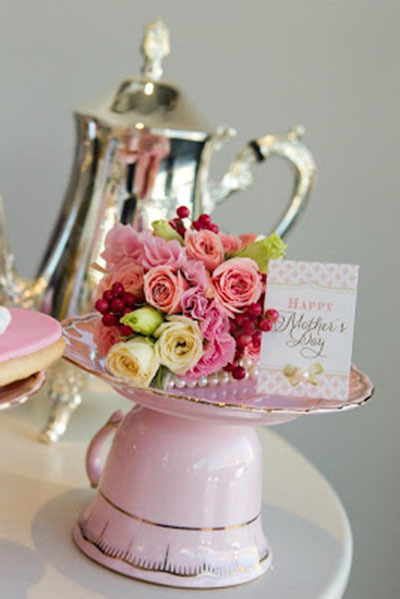 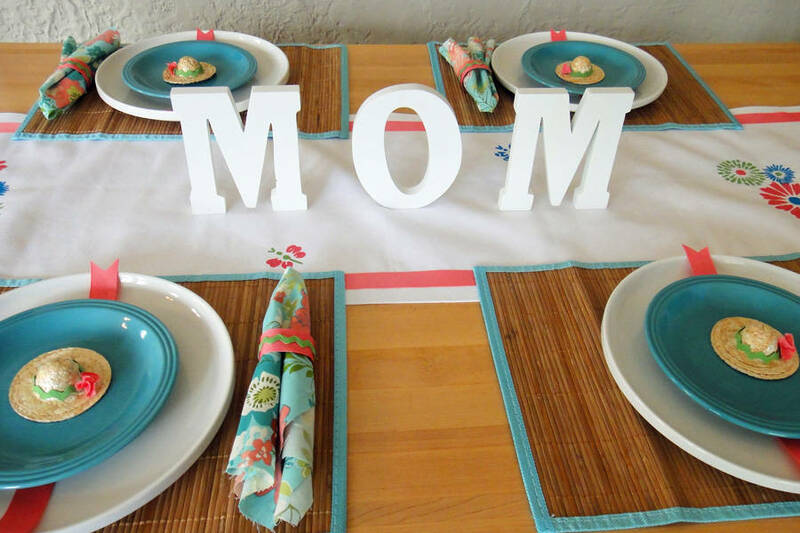 It’s Mother’s day weekend Lovelies and we thought we start it off right with a Mother’s Day tea party! 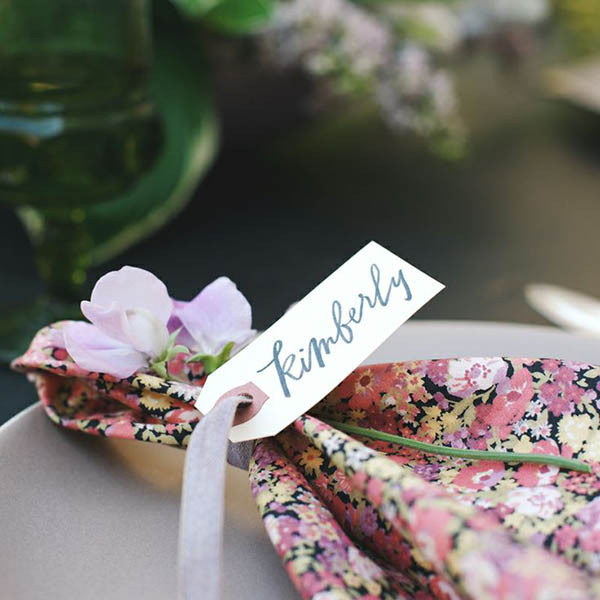 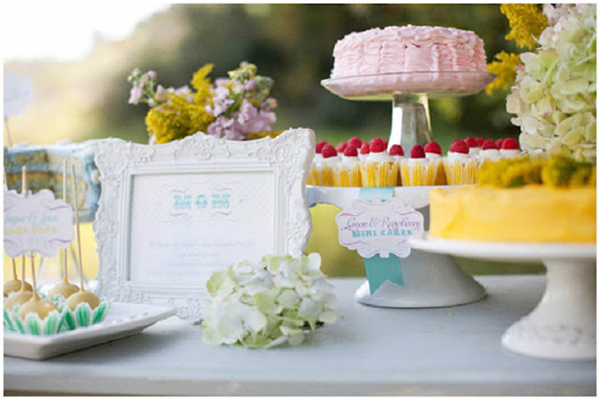 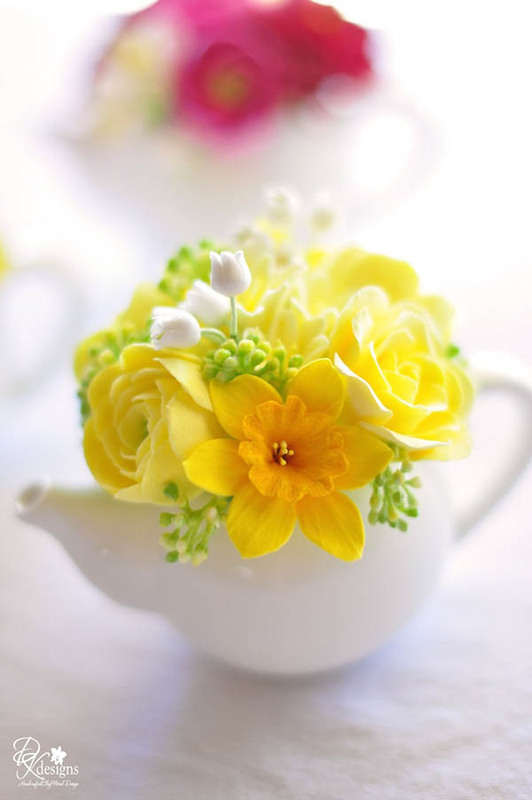 Every great party has to have some lovely details on tea parties have some of the loveliest! 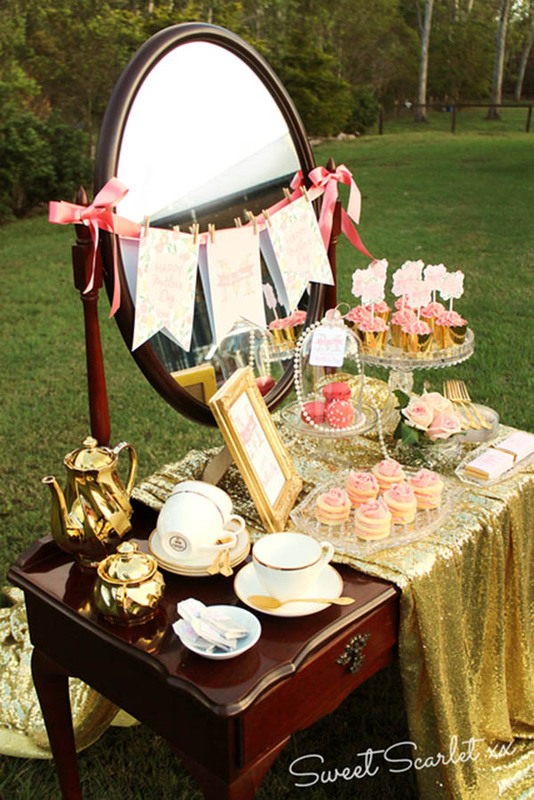 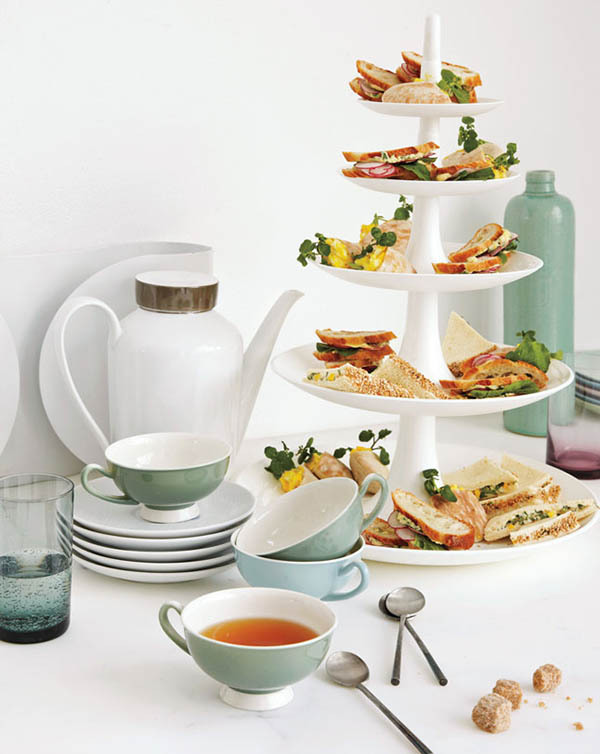 From the finger sandwiches to the little tea cups and tea pots, tea parties can be some of the most darling parties around. 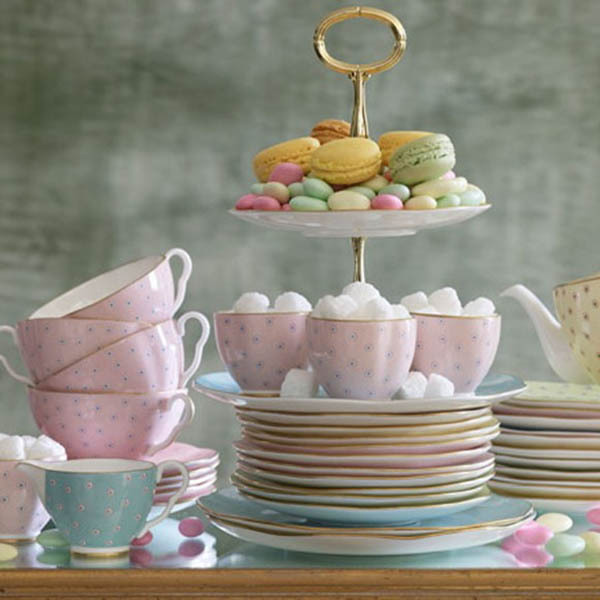 There is something so royal about tea parties too and that is why they are just perfect for the queen bee in your life. 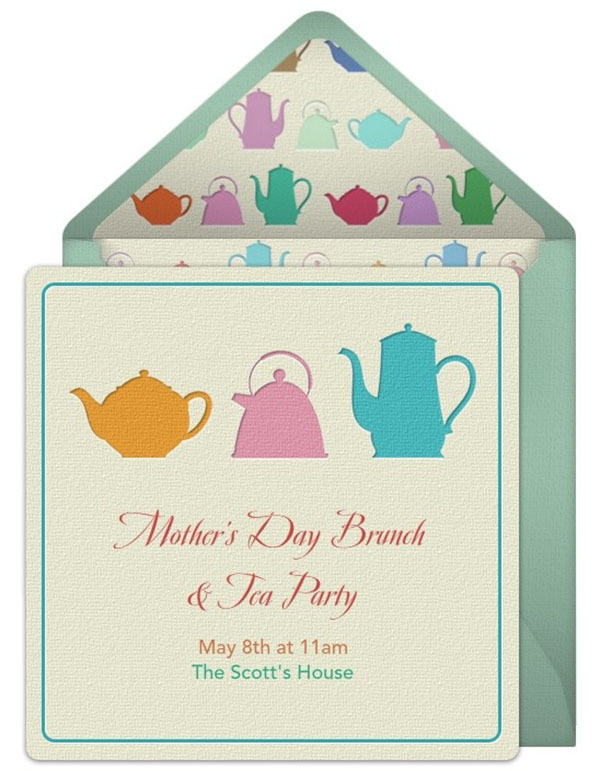 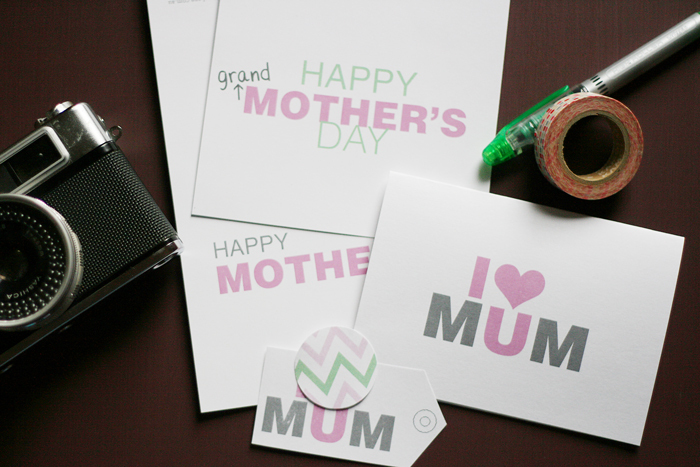 Just chit chatting ad drinking some tea together sounds like amazing bonding time to us and a fabulous way to show mom you appreciate her. 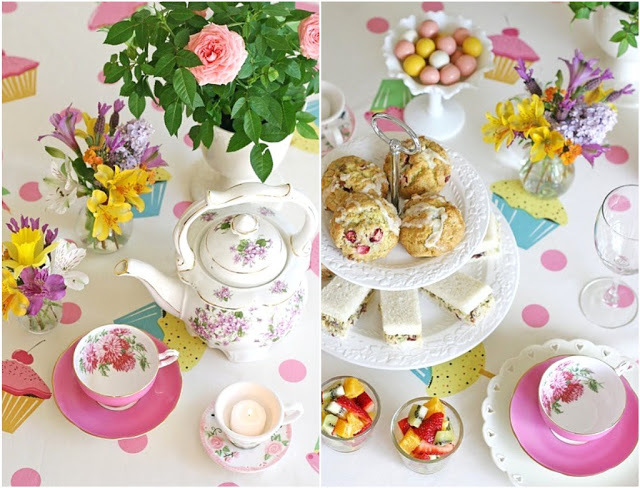 We love the traditional vintage tea party but lots of other themes of tea parties like ultra modern and pastel are totally darling too. 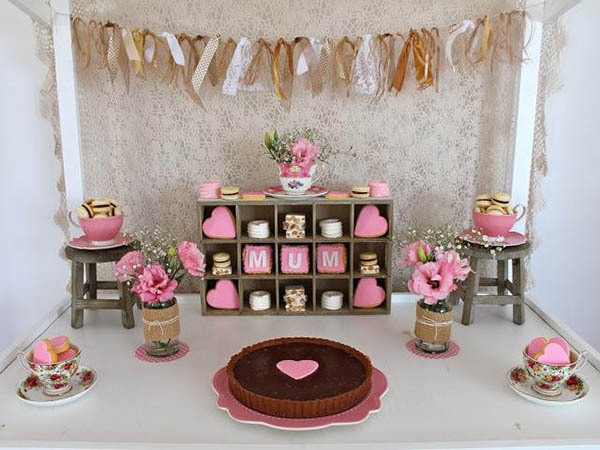 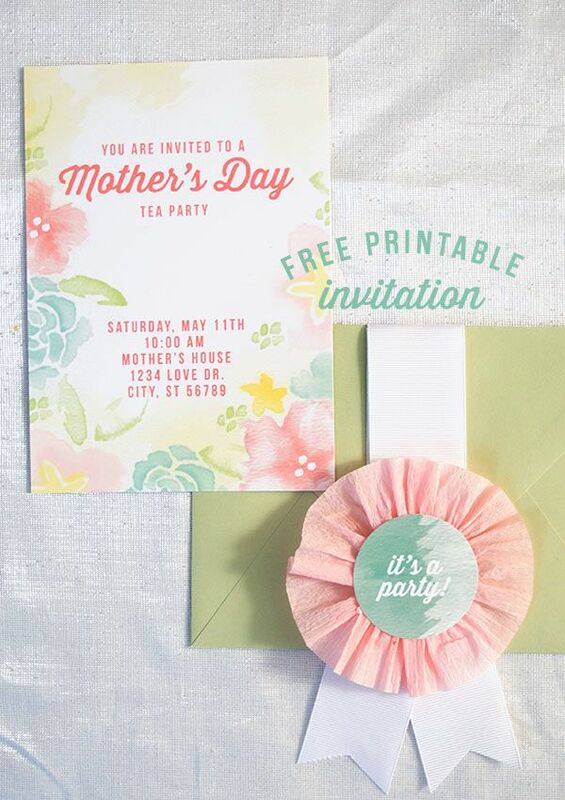 We can’t wait to show you all of these lovely details in these Mother’s Day tea parties and we hope they give you tons of ideas and inspiration for you to go throw your own!